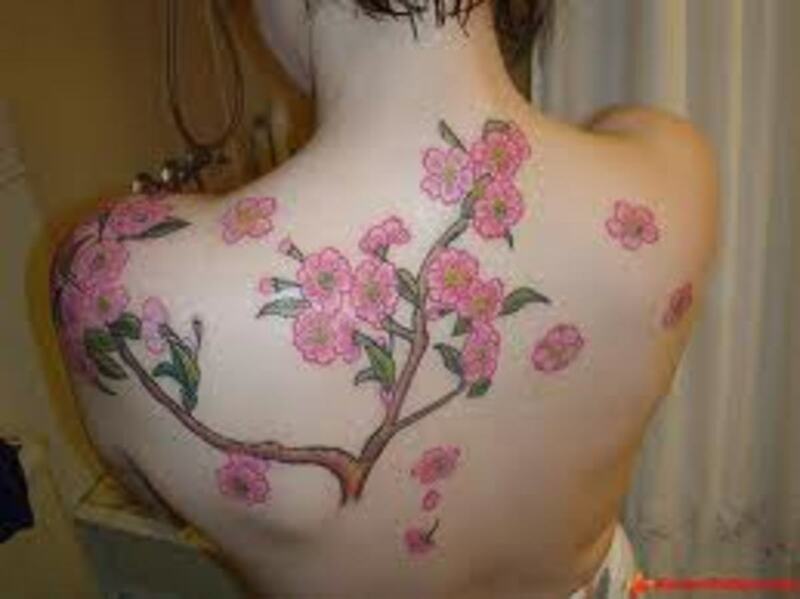 Flower tattoos are very popular, and each one represents something different. Flowers are not only beautiful and meaningful, but their symbolism has been embraced for centuries. Popular motifs often include the rose, orchid, hibiscus, lily, and lotus. 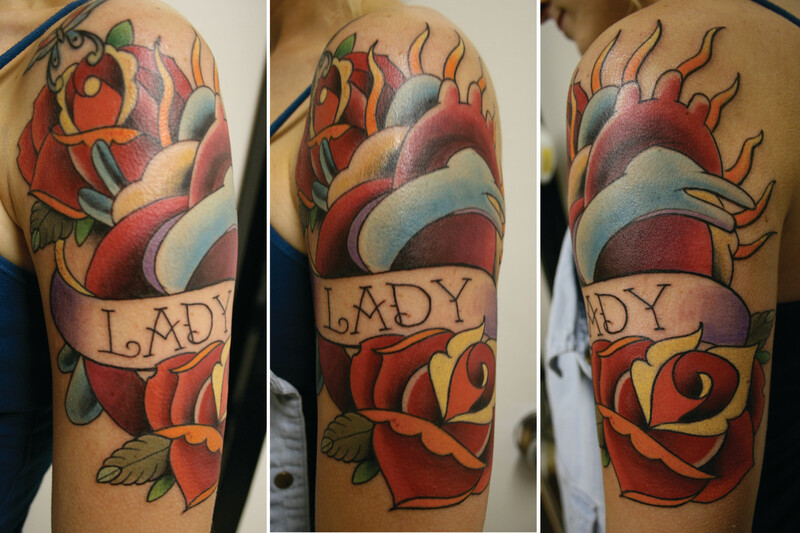 These designs vary in color and size and look good nearly anywhere on the body. 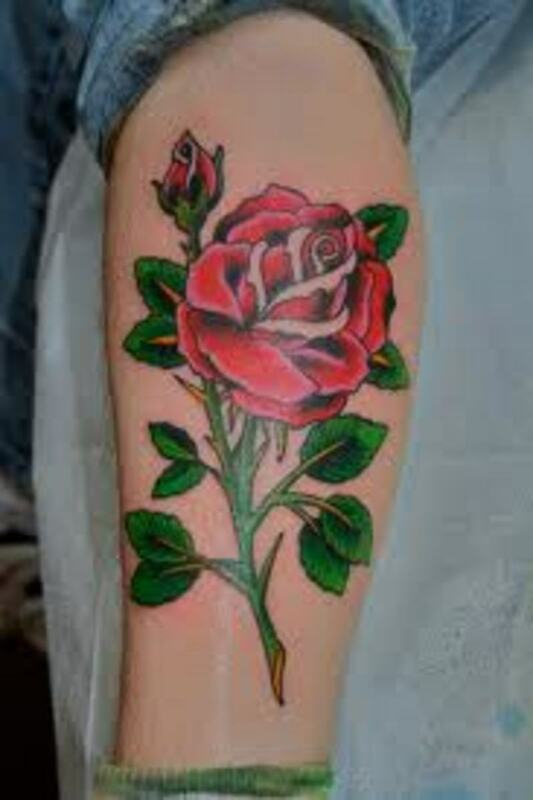 The rose is one of the most common flowers used in tattoo designs. It is widely known as a symbol of love, however, the symbolism has changed throughout history—a fact that some may not know. The rose has been around thousands of years and was first grown in ancient Persia. It was initially a bulky and masculine flower, but over the years, cultivation has led us to the slim version that we see today. 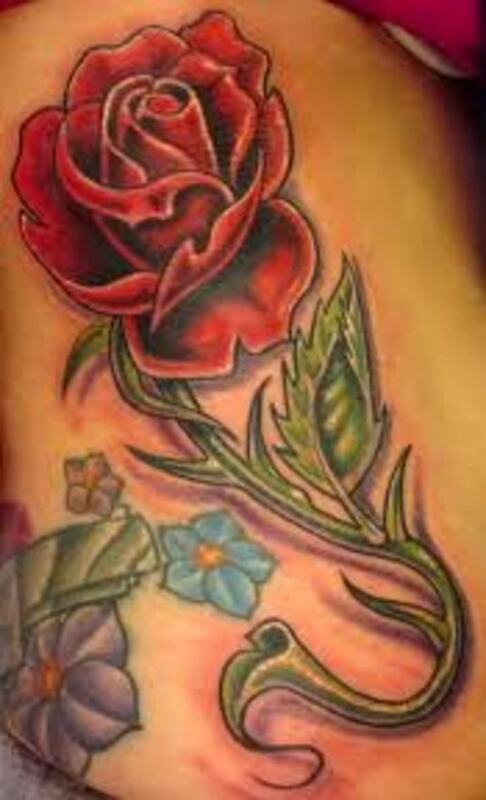 Roses are used in a variety of designs to represent feminine beauty. 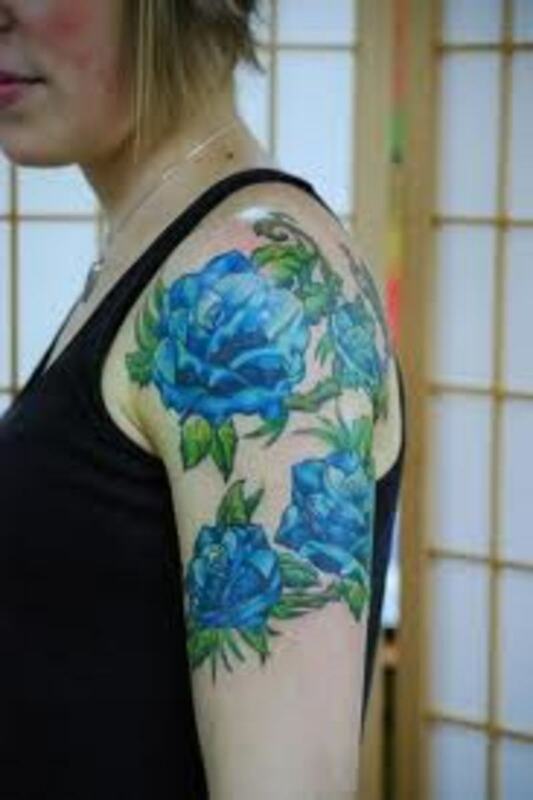 They are also frequently incorporated into remembrance or honorary tattoos and nature motifs with birds and landscapes. 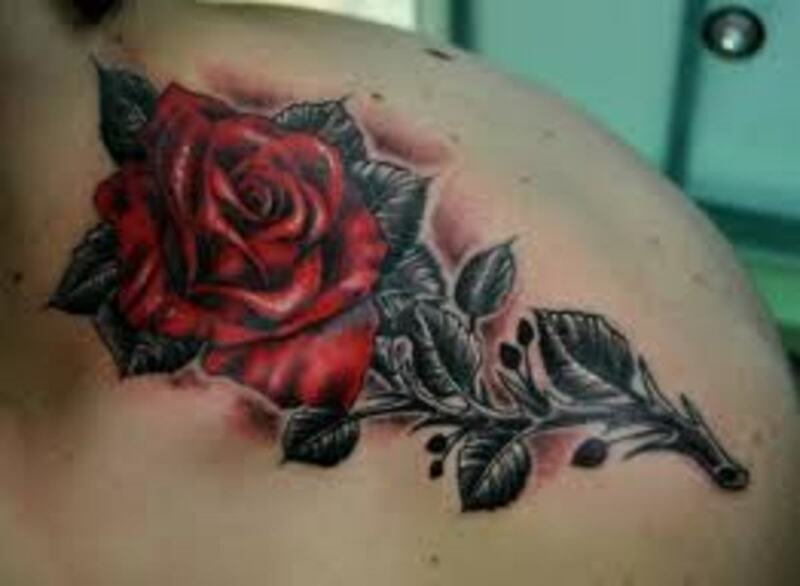 The rose is unique because it is often seen on both men or women. 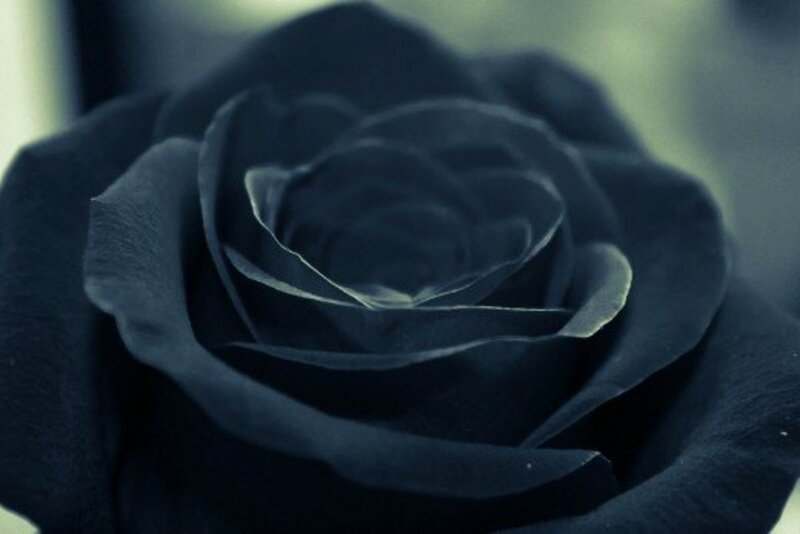 It might be used to complement the name of a romantic lover or to honor the death of a loved one. Nearly all blossoms have symbolic meanings. 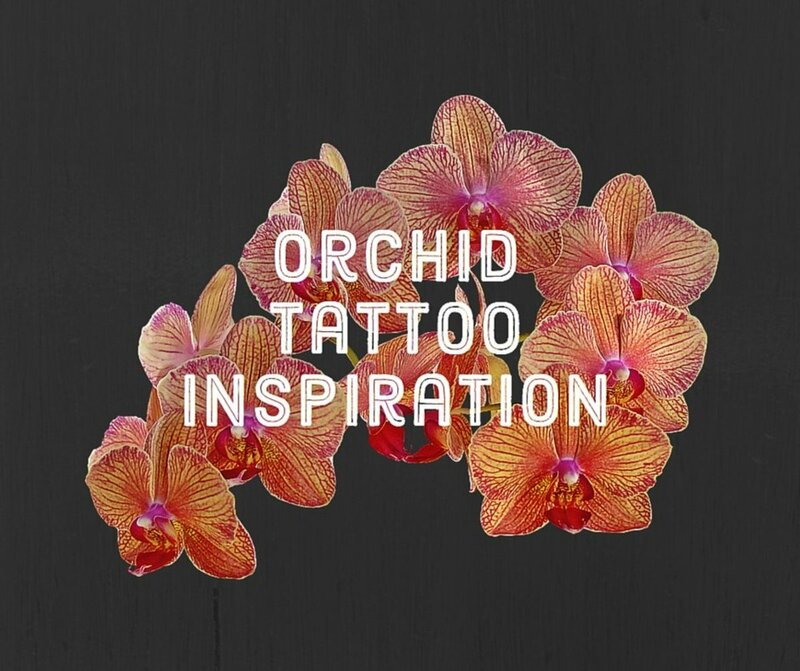 If you are considering a flower tattoo of some type, make sure you fully understand what it represents before you get it tattooed. 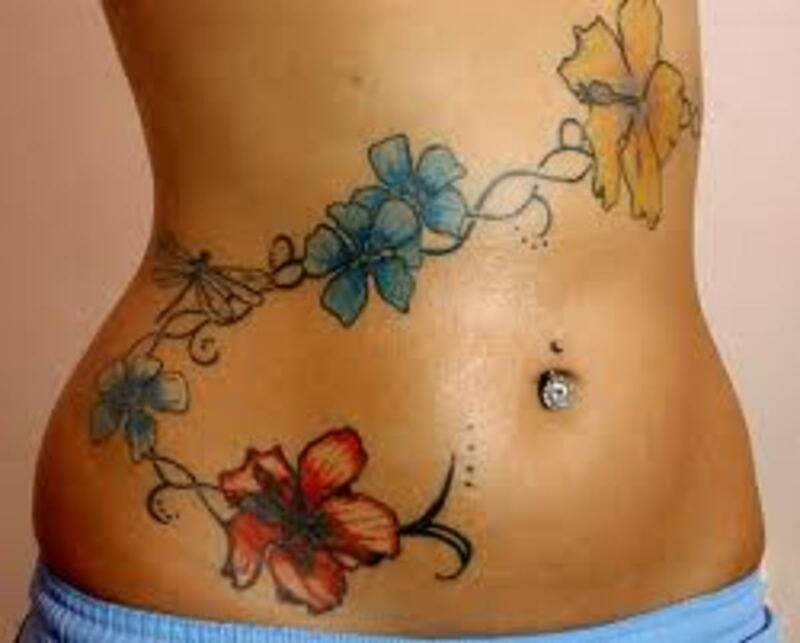 Flower tattoos can symbolize life, victory, marriage, death, youth, vitality, femininity, love, and so much more. Due to the vast numbers of different genera, there are thousands of flowers and meanings. Some individuals choose a specific species because of the beauty of the design, while others may choose a specific type for its symbolic meaning. Many cultures consider blossoms to be a symbol of “rebirth” and associate them with the sun. They believed that the sun was the power source and that a bloom signified life. Some of these ancient cultures also believed that blossoms represented God’s contentment. 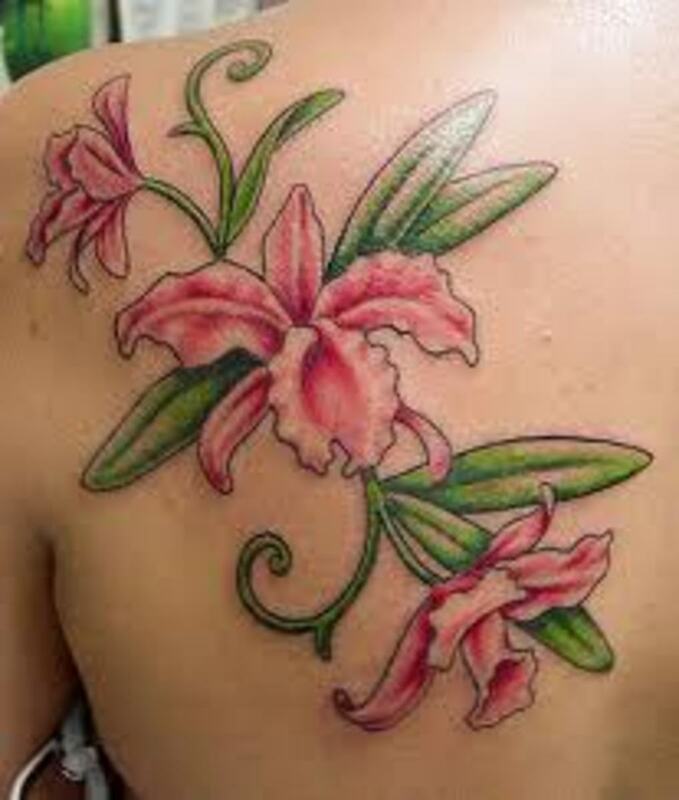 When we look at all the flowers and different meanings, we can understand why these types of tattoos are so popular. Even though the symbolism of these flowers is based on their genus, we also categorize them by their colors. Some colors can have both a positive and negative meaning. For example, red can symbolize vitality, but it can also symbolize bloodshed. White can symbolize innocence and love, but it can also symbolize death to some cultures. 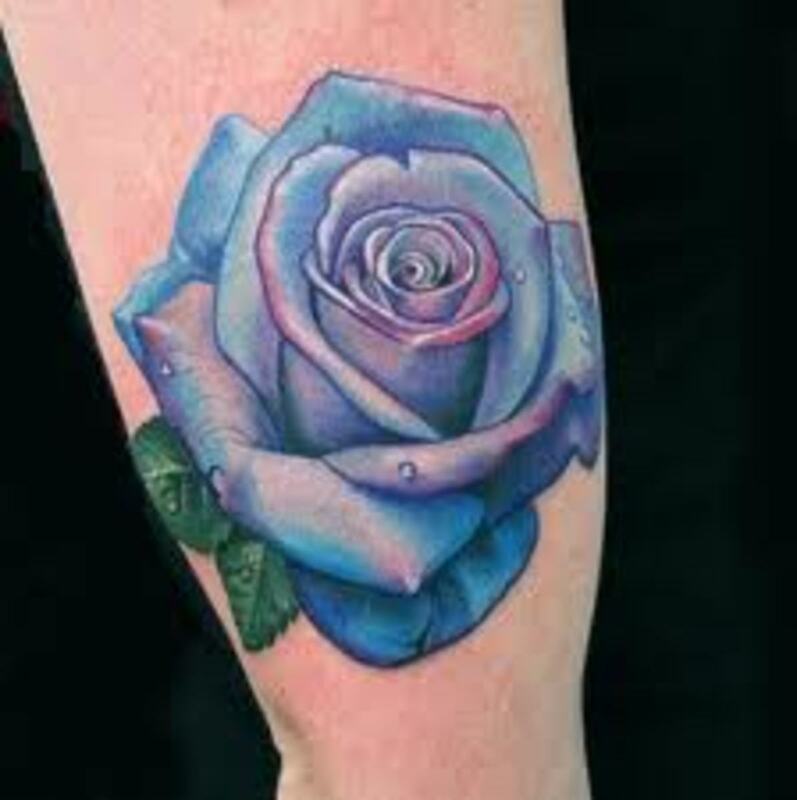 Blue can symbolize secrecy, but it can also symbolize devotion and loyalty. One thing that most of us know about flowers is that they grow in certain areas. Your choice of type can be based on which geographic area you live in. 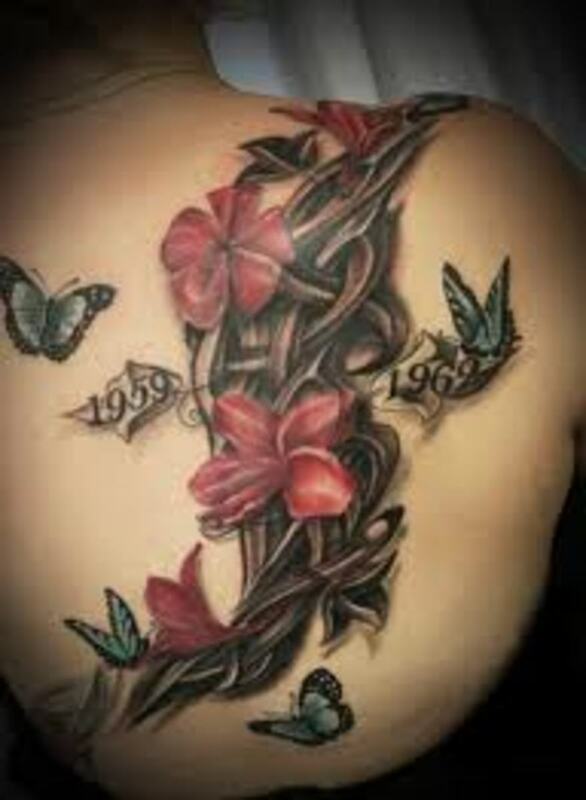 For example, those who live in Hawaii may choose a hibiscus tattoo, while someone who lives in Arizona may decide to get a cactus. Someone living in Japan may choose a cherry blossom. Celts often used the apple blossom for a symbol of love. 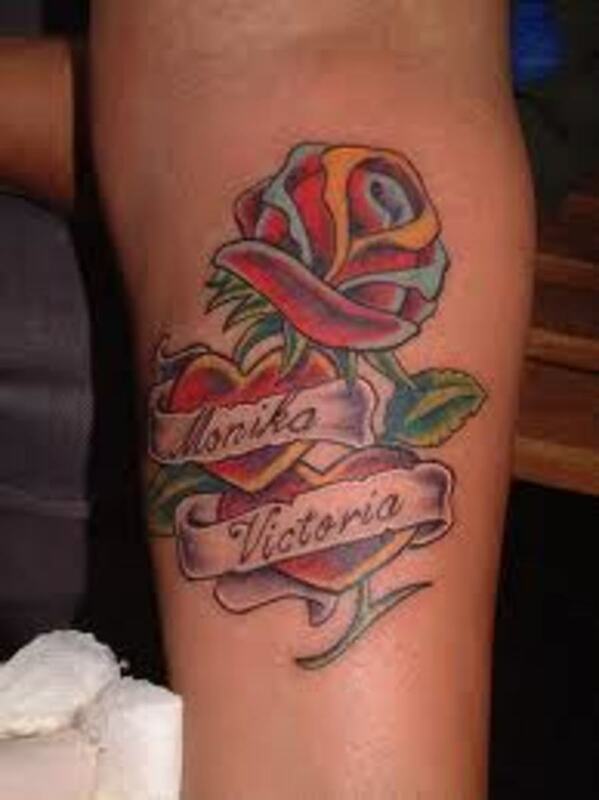 Someone from Florida may choose to get a palm tree design in their tattoo. 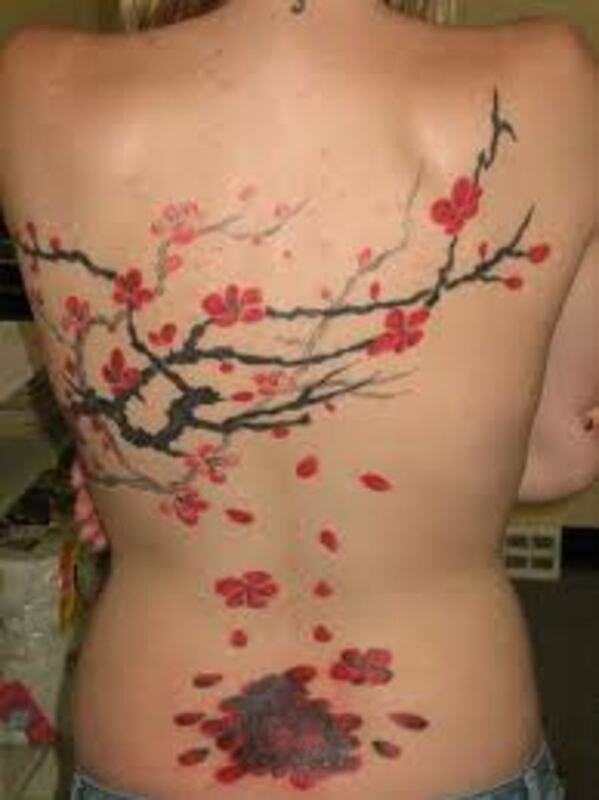 In China, cherry blossoms are very popular because they represent feminine beauty and love. The lotus is also important to the Chinese. You may want to consider what flowers are in your area before you choose a specific type. 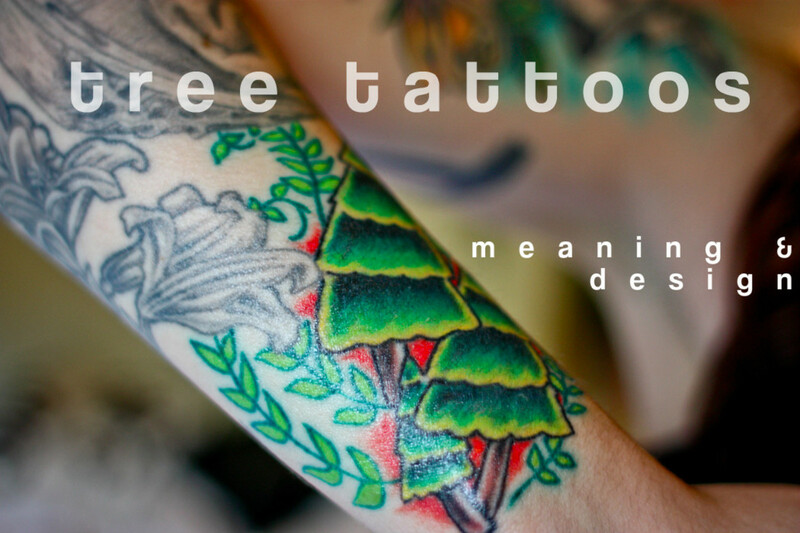 A person's environment can play a significant role in the meaning of their tattoo. This doesn't mean you have to consider such practices—these are just examples of how you can choose a design that holds personal meaning and significance. 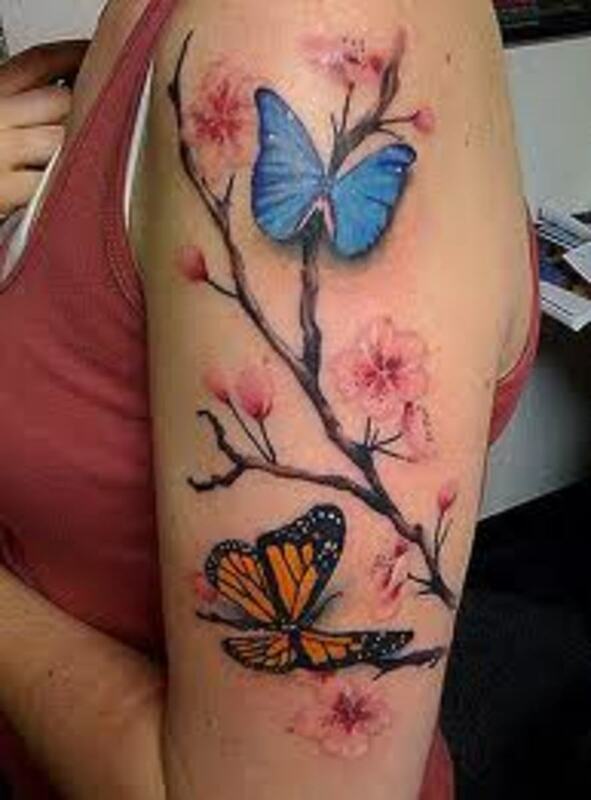 You have the ability to be very creative and come up with a unique design for this type of tattoo. Some flower motifs only have petals while others may include the stem. Some cherry blossom trees only have the blossoms while others may include the tree. 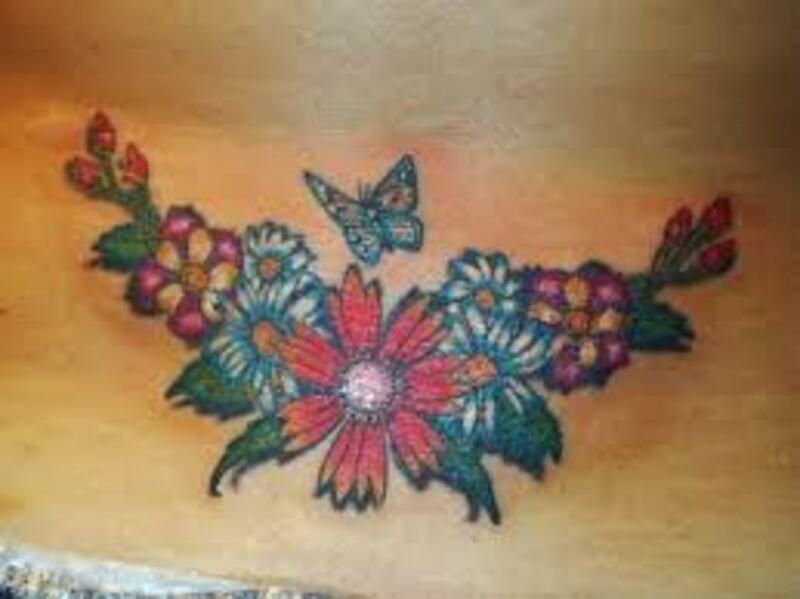 Additionally, butterflies and birds may be included in your design, as well as ladybugs and hummingbirds. 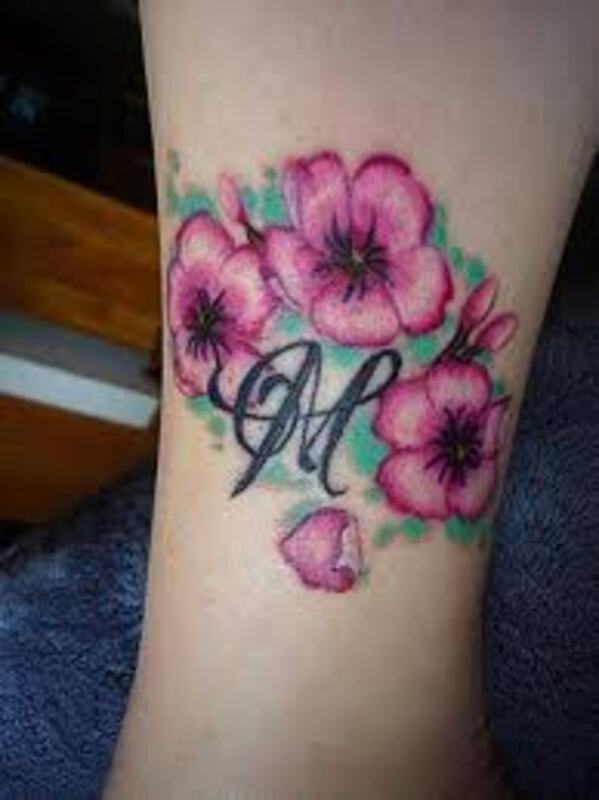 Flowers may be part of a landscape tattoo and incorporated alongside mountains and other plants, trees, or water. Some blossoms may be in a group with many different types of blossoms, or in a group of the same type. With all of these different options, you should be able to figure out a great design that you will enjoy. All you have to do is remember to be creative and think outside the box. 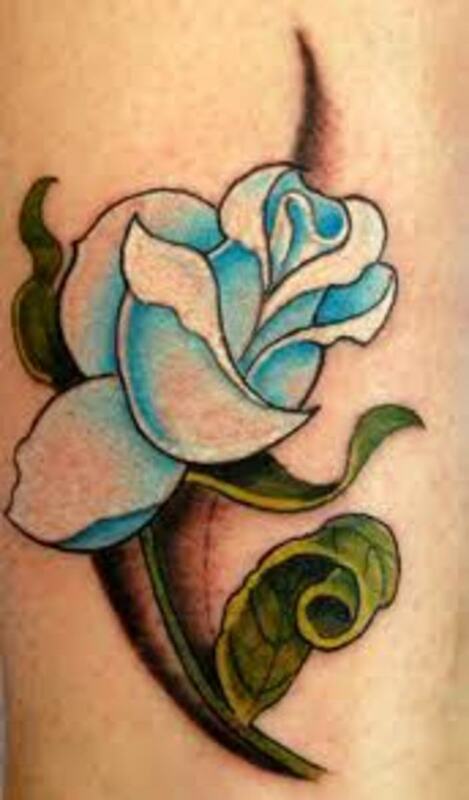 One of the most recognized meanings of the flower is love and death. Flowers have marked graves and burial sites for centuries. They symbolize those who have passed, and we honor the memory of the deceased by placing flowers on their final resting place. 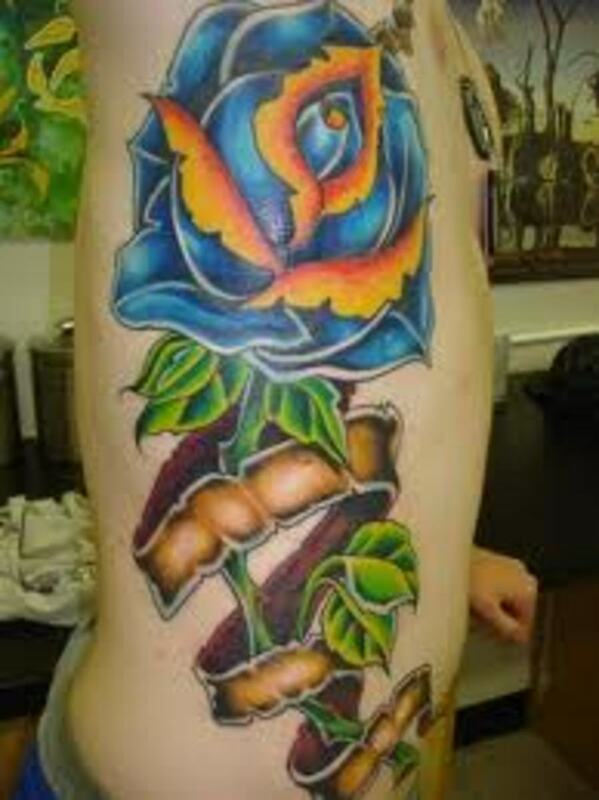 Overall, flowers also represent love, birth, special occasions, growth, and unity as well. Below, you can find some of the most recognized types and their meanings. 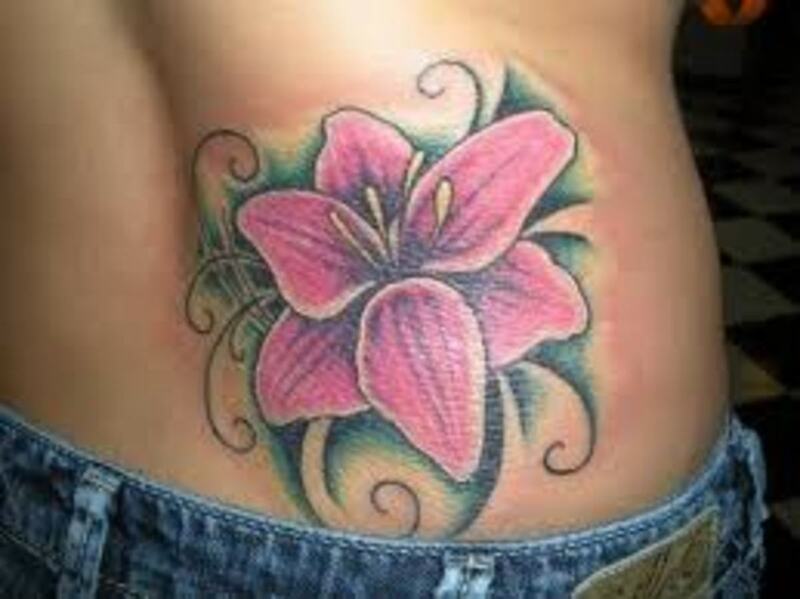 Amaryllis: This is a symbol of success after hard struggles, and a bouquet may be given to celebrate someone’s hard work. 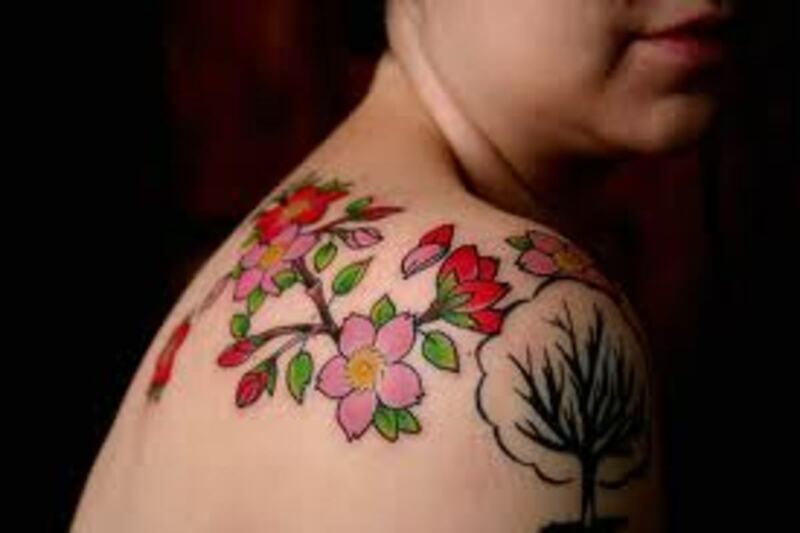 Apple Blossom: This is a symbol of peace and love most commonly. It also represents fertility. Camellia: This is a symbol of passion and deep desire. 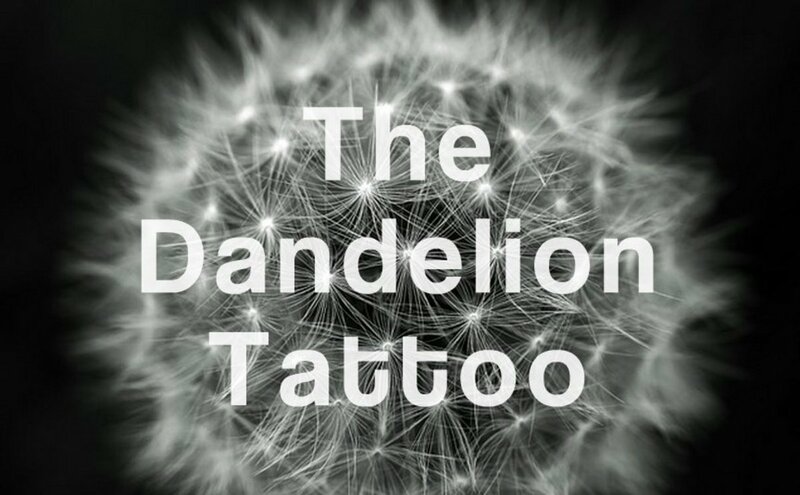 Dahlia: This is a symbol of warning and change. It could represent travel or it could also be a sign of getting even. 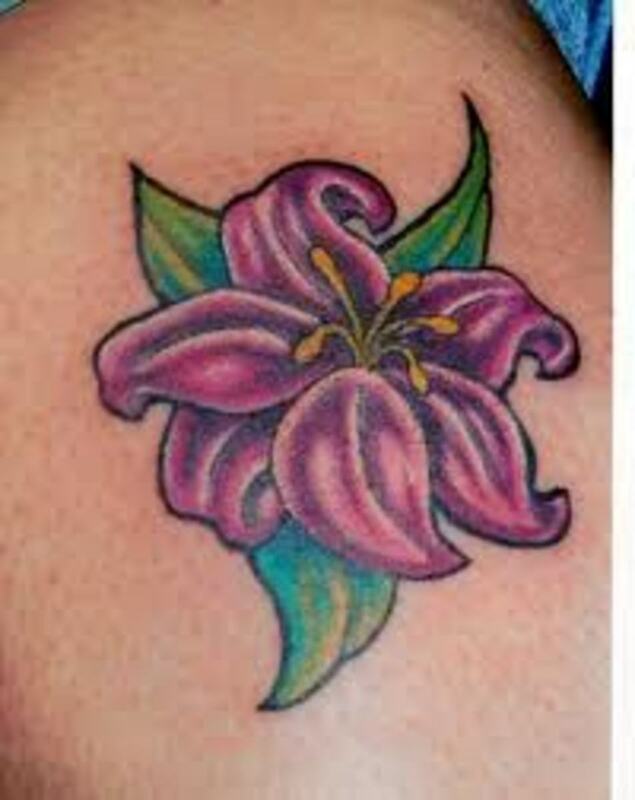 Lily: This is a symbol of a strong, long-lasting partnership. It is also gifted to mothers. 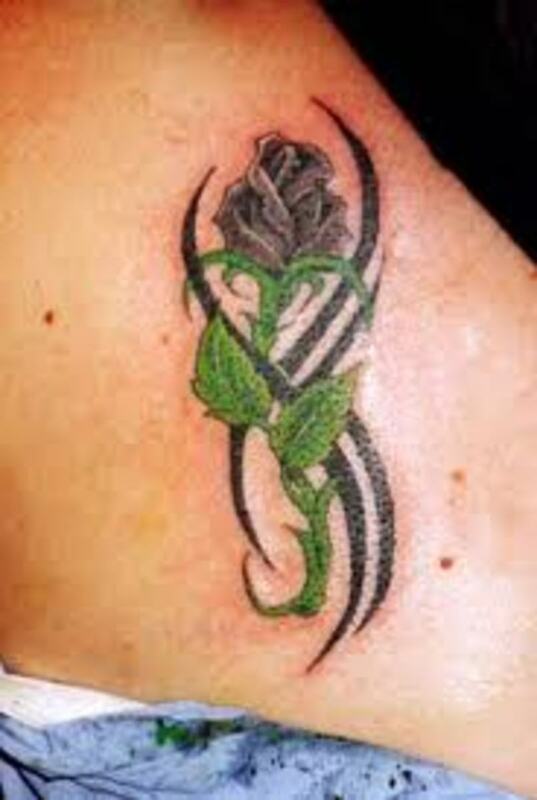 Rose: This is a symbol of love and union. 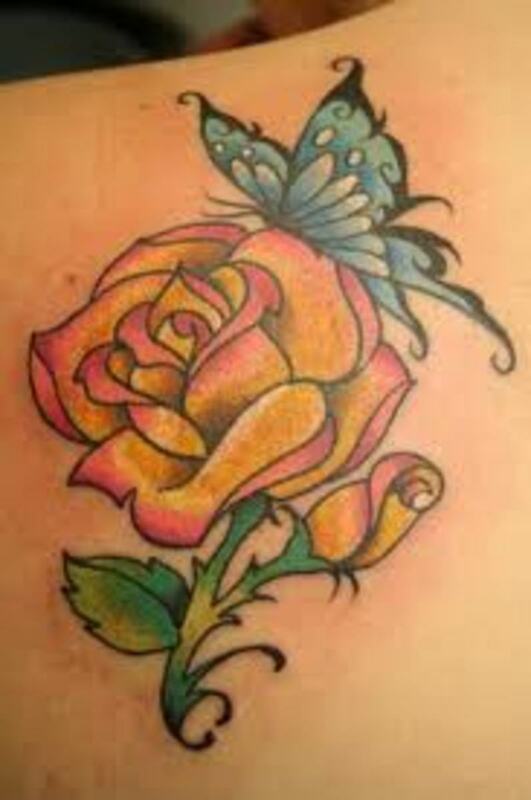 Each color of the rose represents something different. It is one the most popular flowers, as mentioned above. Tulip: This is a symbol of opportunity and adjustment. It can also signify aspiration and achievement. Sunflower: Believe it or not, sun flowers are gaining popularity. They symbolize good luck and wealth. 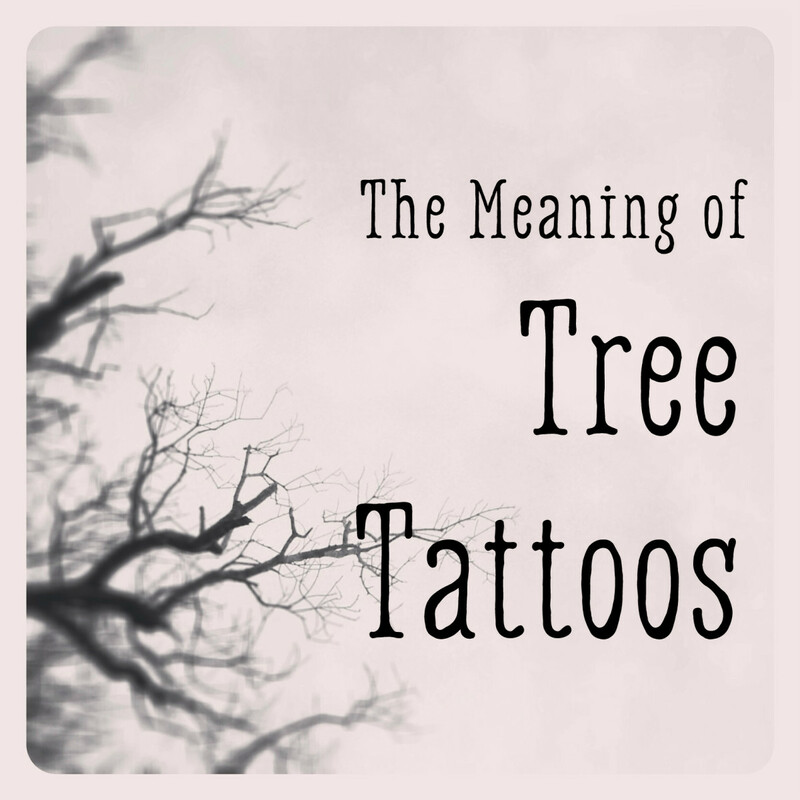 It is very important to research all tattoo designs and meanings before you decide on one. 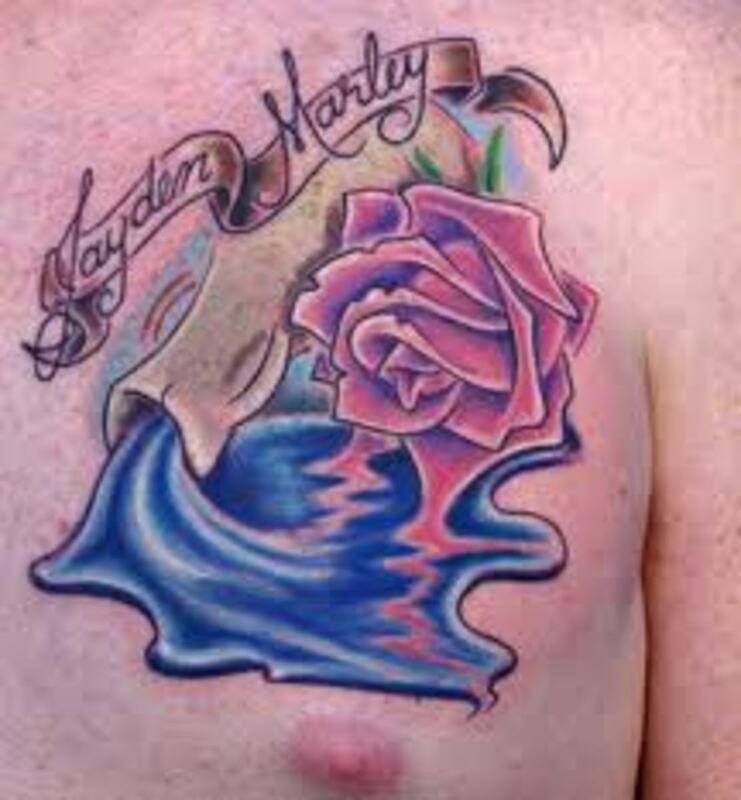 Make sure you are 100% confident in the decision that you make, and be sure to research your tattoo artist as well. Ask if you can see the artist's prior work and choose wisely. You want to be comfortable with the final decision. 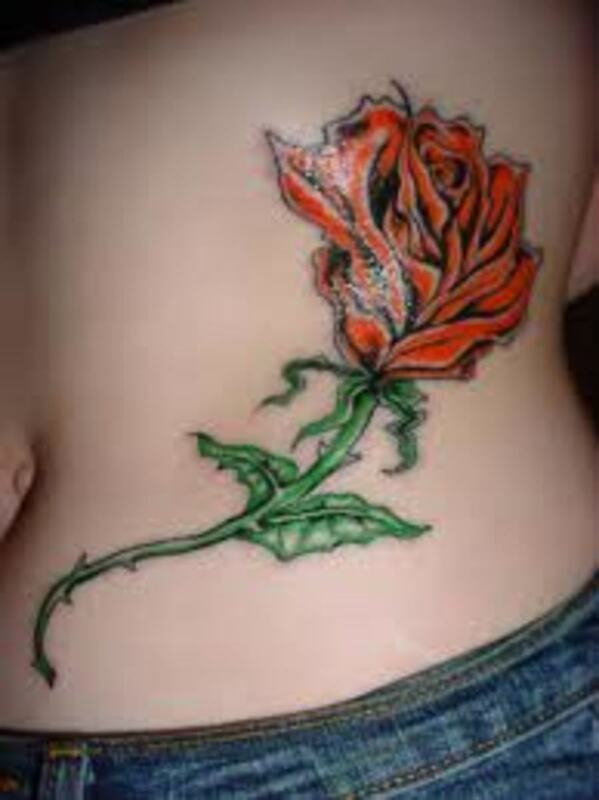 There are various places on the body where you can get your flower tattoo. Popular areas for women are the ankles, legs, back shoulder, and lower back. For men, the outer upper arm and back shoulders are common areas. 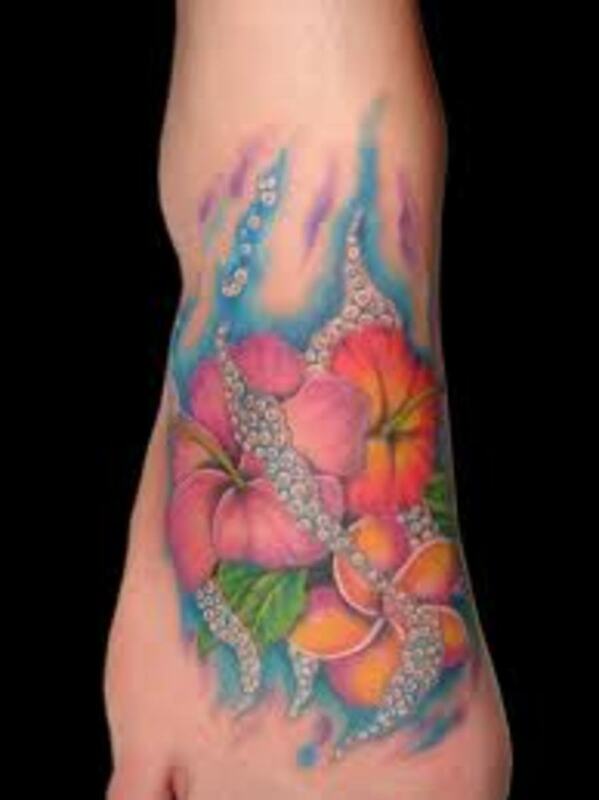 For those who choose to get a large flower tattoo, the design is usually placed on the side of the torso. You may want to consider a place where it can be covered if needed. 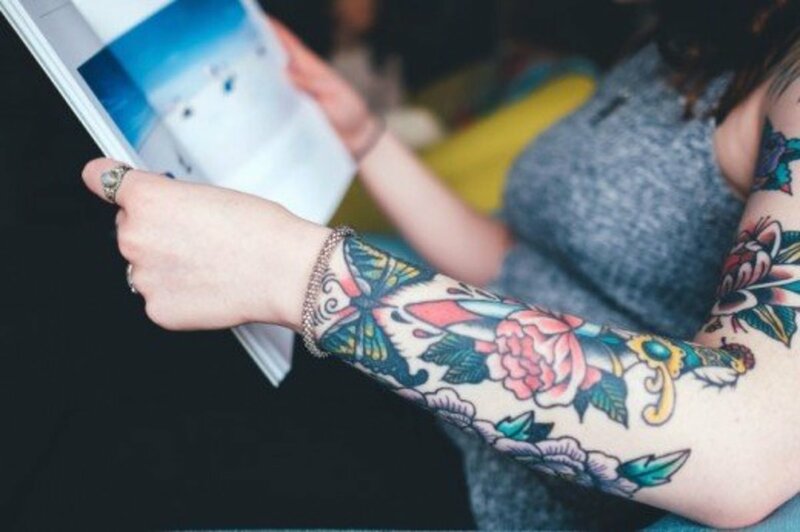 Some employers do not hire men or women with tattoos. Even in this day and age, ink may still be looked down upon. 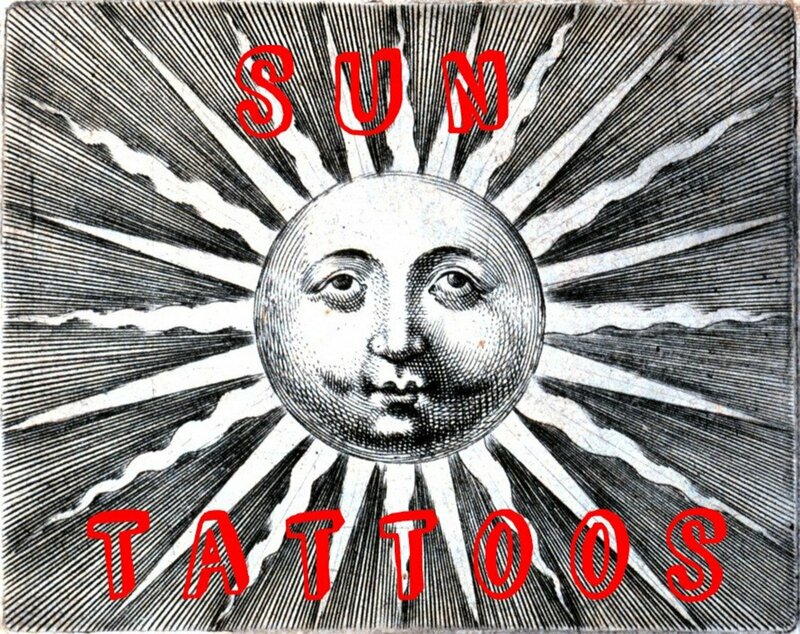 I hope this article will impact your view on tattoos when you fully understand why people choose to get them. If you are planning to get one and believe that a flower design is not for you, there are many other symbols and designs to choose from. Thank you for reading! 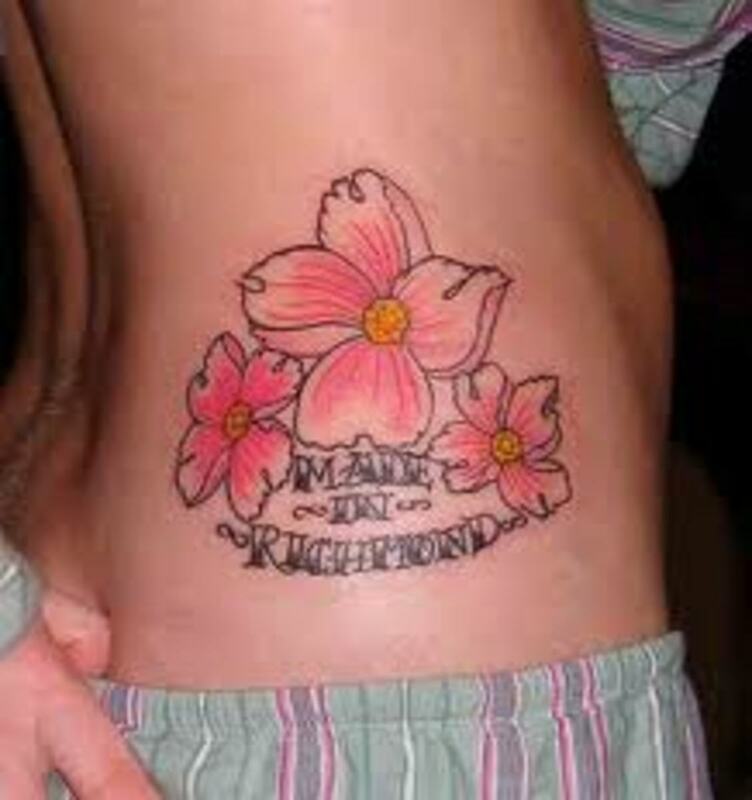 Hi do you have any tatoo shop in New Zealand please? Lena, thanks for taking the time to drop by and comment. I am glad that you found it useful. You are very welcome. Best wishes and let me know how it goes. Thanks for sharing this deeply informative and fascinating article. 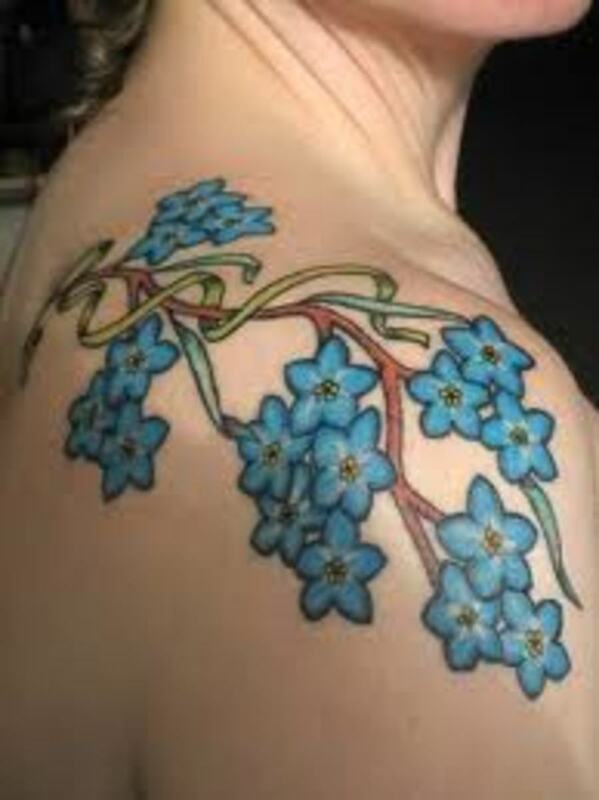 I have a few tattoos, and looking to add a flower or two. Your research and time has saved me that,and I believe I have found more information here in this piece than other articles. I am not one to look at a pic and go run get a tattoo, I like mine to have meaning and tell a story, this will help tremendously,,,Thanks so much. Natalie, thanks for taking the time to come by and comments. 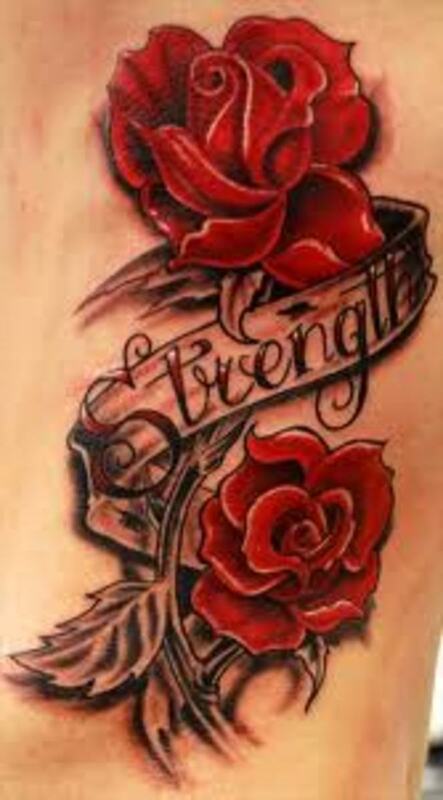 Glad yo were able to get started on your tattoo. Make sure you let me know how it goes. Shorty72, thanks for coming by and I would be glad to help. Right off the wolf tattoo comes to mind because it is symbolic to family, the "wolfpack". You could perhaps associate it with a dreamcatcher to represent protection to your family. I have a dreamcatcher article that has a few designs to give you an idea of what I am talking about. Top choice is you have Native American roots. Think about your Zodiac sign also. The lion is also symbolic of protection and family. 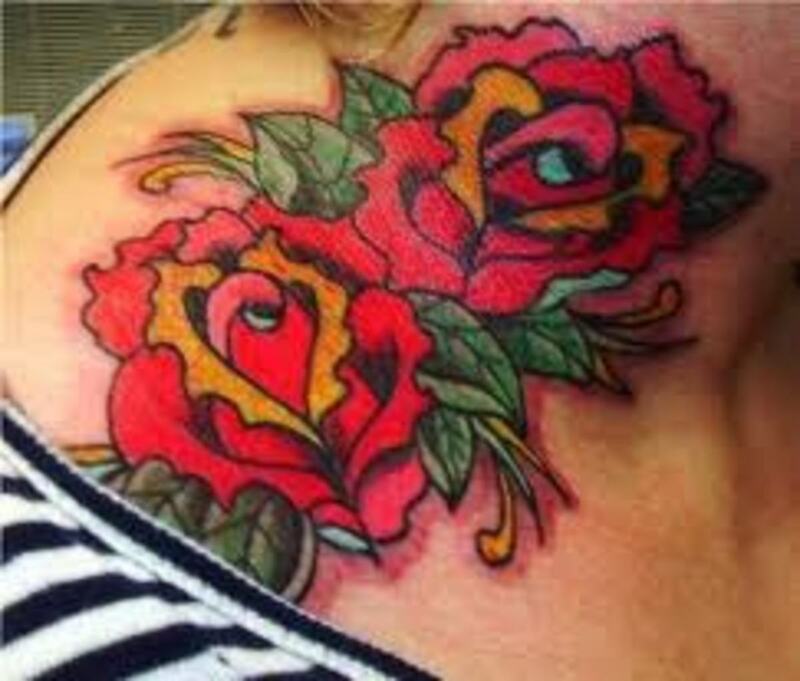 You can go old school with a heart tattoo which is a softer side. 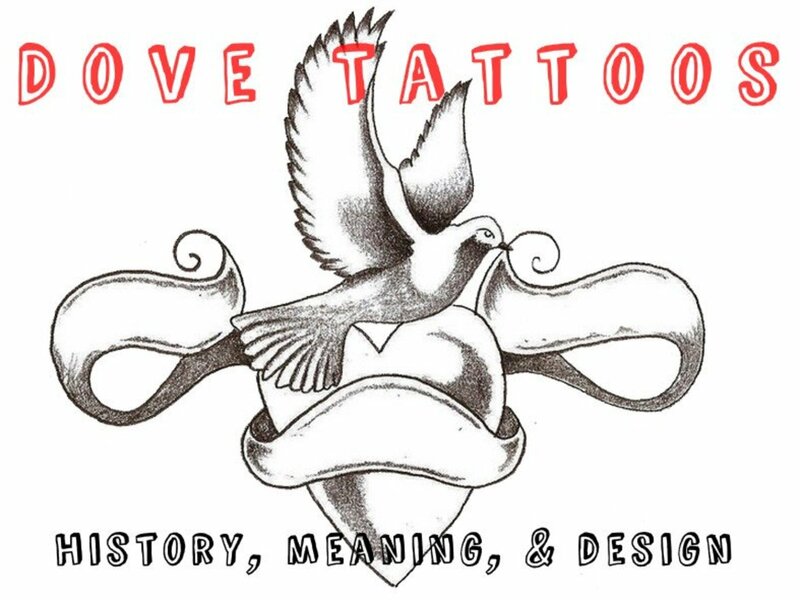 If your interested, I have a variety of different tattoo designs to give you an idea. If you wish to tell me a little more, I don't care one bit to help. Perhaps your likes, ect. 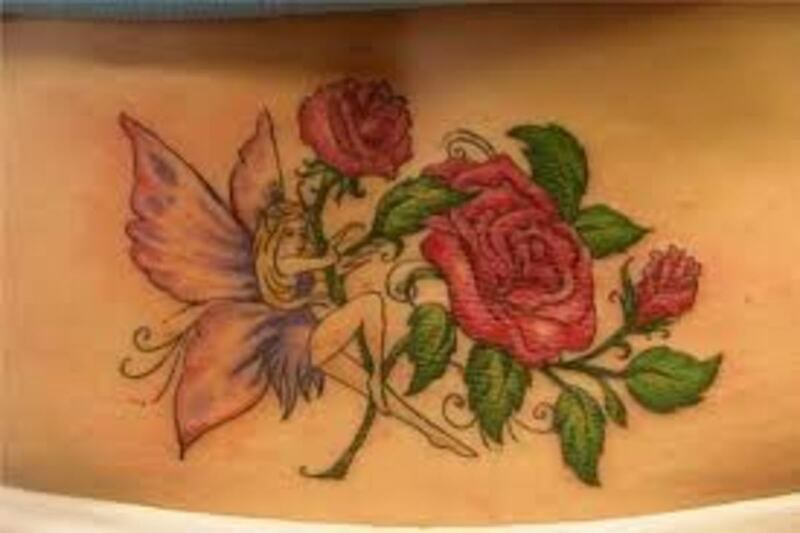 Hi thelyricwriter hope you can help me out I am thinking about getting a tattoo for my 40th but I would like it to have a bit of my life in it. 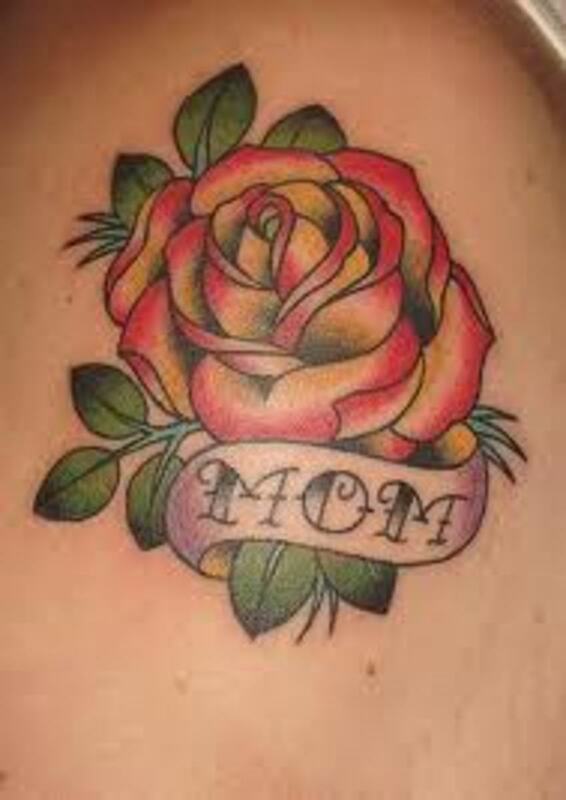 For example I am a daughter, a wife, a mother and grandmother is there any tattoos that you could suggest that would show this. AE,I appreciate the visit and comment. 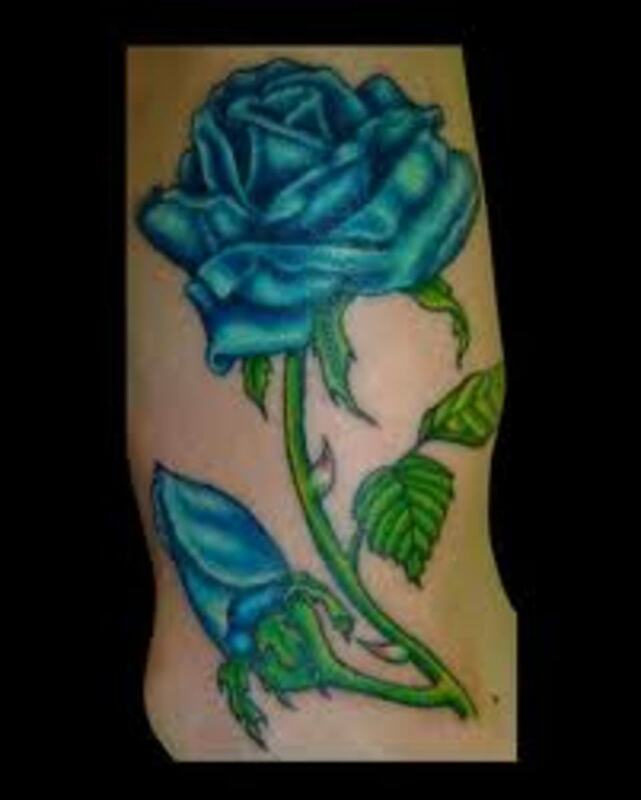 I think the rose is a perfect tattoo for a girl. When done right, they can be stunning. Gypsy, thanks for coming by again. Glad you liked it and thanks for your time and vote. Best wishes. 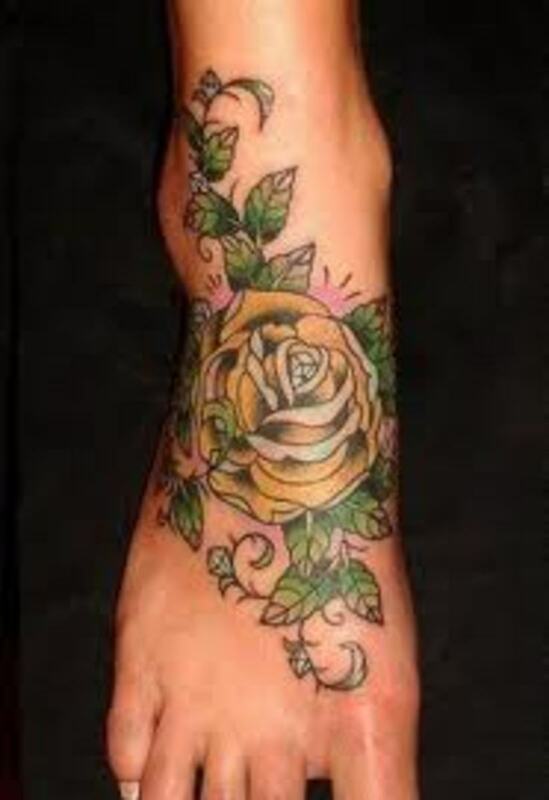 I think the rose tattoo is one of the more beautiful ones..I had a friend who had a small rose tattoo on her ankle. Beautiful pictures..Thank you..
Another terrific hub. 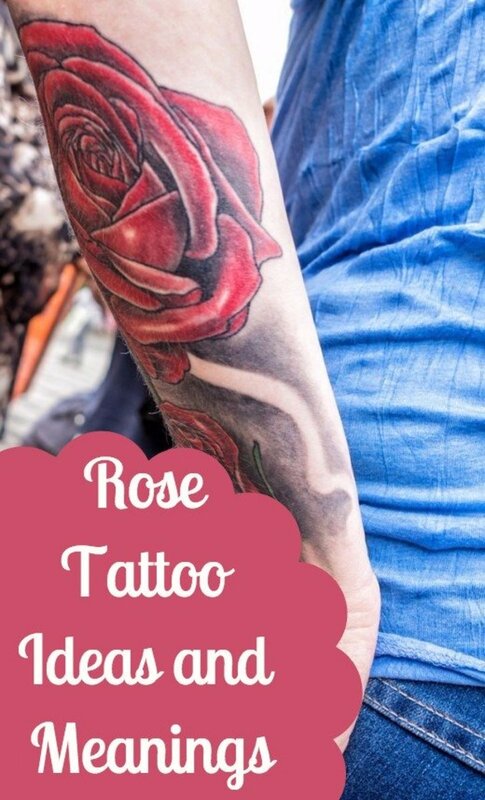 Love those rose tattoos. Voted up. Rosemay. thanks for taking the time to read this and for your comment and votes. These do take a lot of time so it is a big bonus when it is recognized. So glad you enjoyed it and thanks for the visit. Have a good day and catch you soon. Lisa, thank you very much for dropping by to check it out. Take care and have a great day. Such an informative hub. You have researched this well and it must have taken up quite a bit of your time, so that is appreciated. 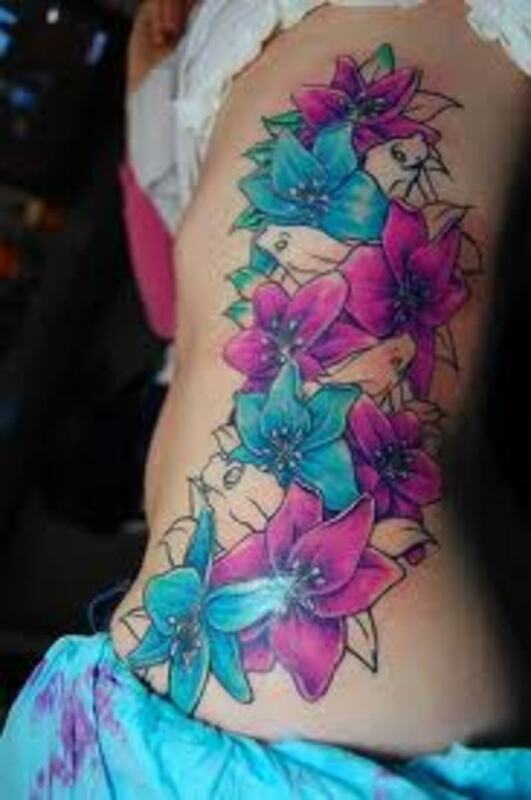 Love these flower tattoos and if I were to have a tattoo it would be like one of the first 3. 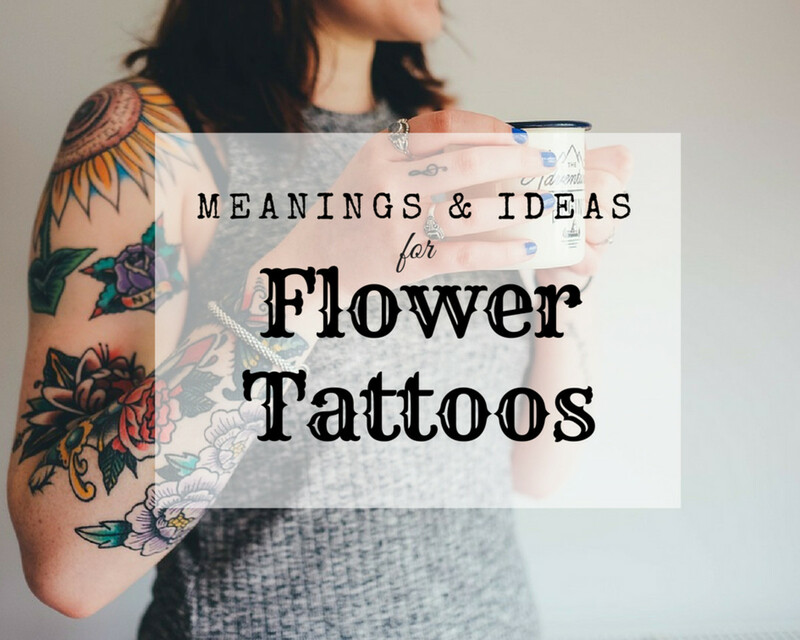 Enjoyed reading the meanings of flowers and their relation to tattoos. Very interesting information on the flowers and meaning of the colors. Thanks for sharing. Caroline, thanks for coming by and reading this article. The orchid is a popular choice and a good one at that. I am glad you liked the pics. Have a great day and take care. Great article. 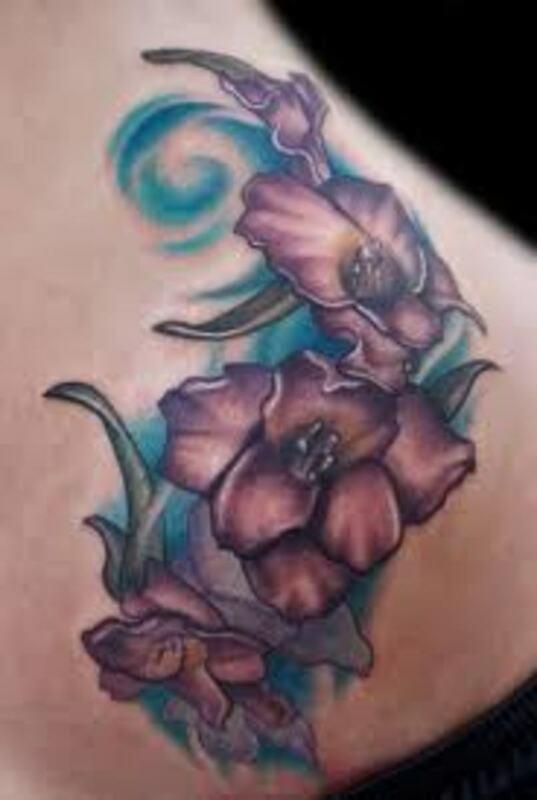 I have an orchid tattoo. Love the pictures.